Entries will be accepted from April 1, 2018 at 12:00 am PST to June 30, 2018 at 11:59 pm PST (Entry Period). The drawing will take place on July 1, 2018. The contest winner will be notified via email by July 7, 2018. 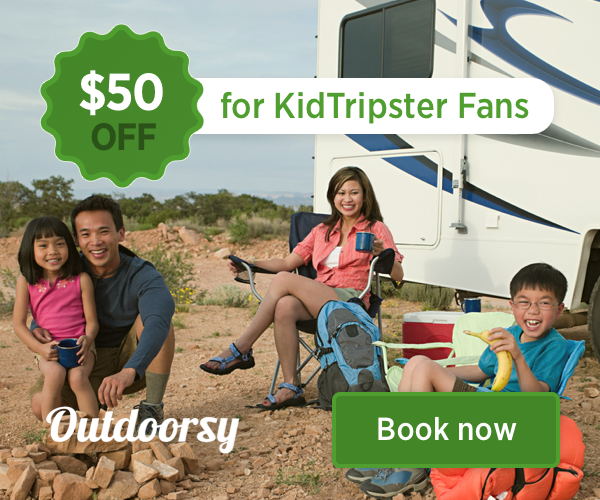 This contest is being administered by KidTripster, LLC, P.O. Box 85, Beaverton, Oregon, 97075 in conjunction with The Meadowmere Resort, 74 Main St, Ogunquit, Maine, 03907.